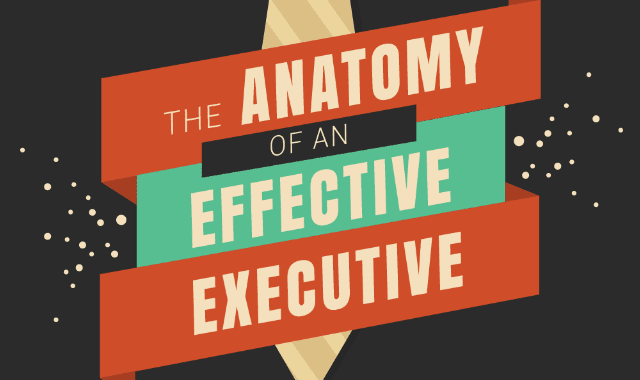 The Anatomy Of An Effective Executive #Infographic ~ Visualistan '+g+"
Everyone is unique and has their own leadership style that can open new opportunities for the business. However, when searching for executives, it’s not just a matter of style or temperament. Rather, there is a list of criteria that makes an executive effective in his own right. If you’re looking for a new C-Suite executive, here are the things that make an effective executive, as well as a list you can use to make your job easier.